CaBan is the new innovative partnership between Bangor University and the University of Chester to provide quality teacher training programmes across North Wales. 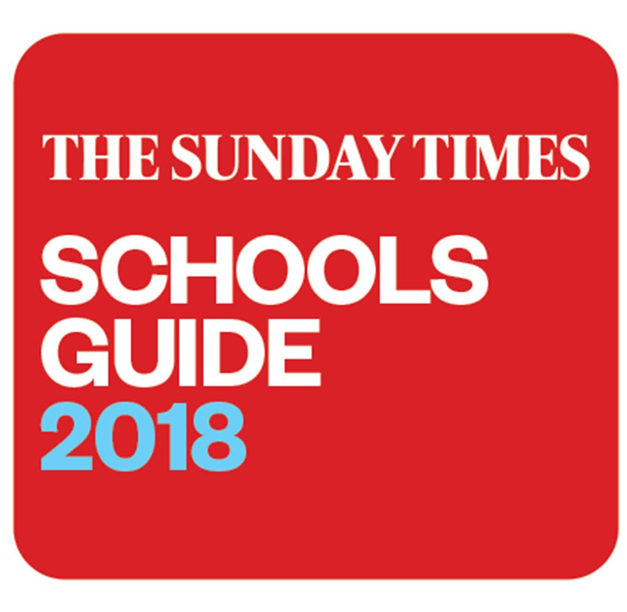 Ysgol Eirias is proud to be one of the selected Lead Schools where we will be leading a network of schools in providing excellent placements for Associate Teachers across the year. We pride ourselves on our provision for early teaching, including a programme for those interested in teaching (Step Into Teaching), quality provision during the PGCE year with a range of providers and programmes and a comprehensive NQT package for the first year of teaching. We also regularly host observation programmes for those heading into teaching or requiring alternative experiences. A few headteachers identify mentors more strategically. They regard supporting mentors as beneficial to the development of leadership and management skills through the school. In a very few schools, headteachers ensure that mentors have undertaken middle leadership training so that they develop the interpersonal skills and behaviour to manage others, including delivering effective feedback and managing challenging relationships. In Eirias School, the mentor role is seen as a privileged position, which offers rewarding professional development for staff in preparation for middle leadership, or for those who simply wish to take on greater responsibilities at a key point in their professional development. The school has identified career development pathways for staff. This includes a mentoring pathway to support the development of relevant skills, and ensure the ongoing professional development required for mentors, or for those who see this as a future development pathway. Ysgol Eirias is fortunate to have been involved in the development of the New Curriculum for Wales since its inception in 2014. We continue to work closely with the Welsh Government in trialling, piloting and pioneering the New Curriculum. The Hub is County (Conwy) based but other work has been completed across the region of GwE. Lead for this project is Miss Lowri Newman who has been working on producing resources for the new specifications for Welsh 2nd language. 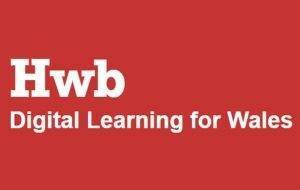 All resources are on HWB Online and are used by teachers throughout Wales. Lowri has also presented at the WJEC Conference in Cardiff as well as leading resources workshops within the Hub. Initially working alongside GwE to support the Conwy and Denbighshire area in the development and implementation of the Skills Challenge Certificate across all secondary years. The role was developed into GwE wide to develop CPD for staff and resources for delivery. 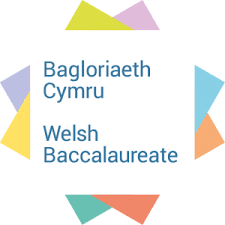 As a now established qualification the Welsh Baccalaureate faculty now work in a consultation capacity with GwE. The Head of Faculty (Mrs Tina Parkes) currently chairs the Conwy and Denbighshire strategic and developmental group meetings to support area wide collaboration and sharing good practice. As we move into the first review of the qualification Ysgol Eirias will be represented at the practitioner review committee for Qualifications Wales. The Regional Lead for North Wales is Miss Stacey Haslehurst who works with the Lead Practitioners for History and GwE regarding the new WJEC GCSE History course. Meetings have been held across the north in smaller hubs (Conwy/Denbighshire, Flintshire/Wrexham, Gwynedd/Anglesey) on a termly bases in relation to creating resources and sharing best practice with the new GCSE. Miss Haslehurst is also in regular contact with WJEC History, which is helping clarify any issues the hub may have. 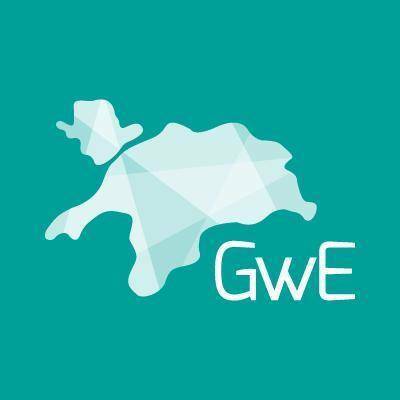 All resources are on both the GwE website and HWB Online. The Lead for Media is Ms Aubyn Dyke who works with Conwy schools and GwE in designing resources for the new specifications for Media GCSE and A Level. Newly appointed to the role, Mrs Bethan Owen is working with Design and technology departments across Conwy to design and pilot resources to support the specifications and examinations at GCSE. Since 2015, the Modern Foreign languages Faculty, led by Mrs Bev Gordon, have been supporting MFL departments across North Wales through the creation of networking opportunities, the development of resources for new GCSE & A Level specifications, and leading workshops & teach meets. The centre offers bespoke support to individual schools and/or teachers through lesson observations, sharing resources and Schemes of Work and school visits. Mrs B Gordon’s role as Lead Practitioner includes working with other Consortia Leads & WJEC to develop digital resources for new GCSE specification. This national project sees our Head of Maths, Mr Andrew Davies, working with colleagues form Swansea University including Dr Marie Joubert, Dominic Oakes and Dr Sofya Lyakhova, exploring the use of the Flipped Classroom approach in Maths. The aim of the project is to research whether and how the flipped classrooms approach results in shifts in pedagogy towards teaching for understanding.